We specialize in uniform programs that are simple to manage, with amazing results. We support those who support others. Our customers spend countless hours focused on providing top-notch service. We feel they deserve the same from us - the best value, service and quality. 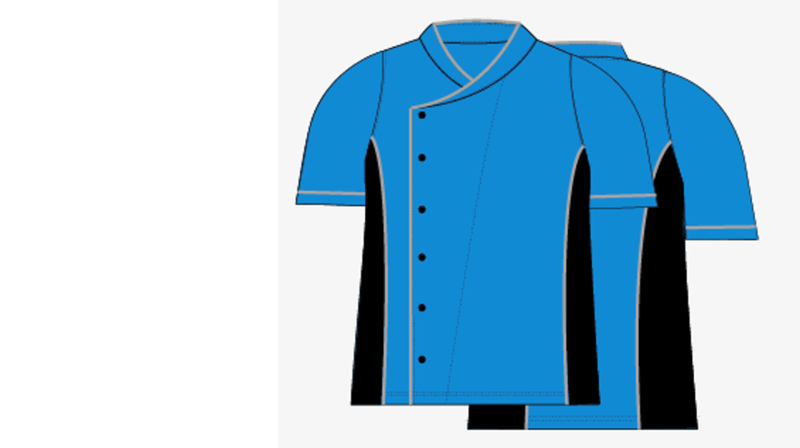 We are committed to designing comfortable uniforms for every member of your team. You don't have to sacrifice comfort for functionality. As an expression of gratitude for our continued business success, we are committed to giving back to charitable organizations and educational programs nationwide. Why Uniform Advantage Corporate Solutions? Our unparalleled combination of selection, service, and value. Hold up two similar-looking uniforms and to most people, they’ll seem the same. But there are often subtle variations in material, craftsmanship, cut, fit or color quality that make a big difference. Those differences affect how your team looks, how comfortable they’ll feel, and how long their uniforms will last. Our trained specialists have years of experience and know which fabrics and styles work best for your specific job roles. They can guide you to make sure you achieve the biggest brand impact and best durability for your money. Along with this invaluable expertise, another big Corporate Solutions advantage is deeper merchandise selection. Not only do we carry huge in-stock inventories of all the top brands, but we’re among the very few firms who design and manufacture our own exclusive collections. You’ll find popular brand styles and high quality standards at even bigger savings. Finally, we have all the best-in-class capabilities and technologies right in-house to streamline your uniform program, saving you hours of administrative time. From effortless online ordering to fittings, delivery, tracking and reorders, you’ll find everything simpler and easier to manage. In short, we’re big enough to handle anything you need, yet agile enough to respond quickly and attentively with the flexible service and solutions you want. Get ready to experience a uniform program that’s easier than you ever imagined! Uniform Advantage Corporate Solutions is part of the UA Brands family: 30 years of style, quality and customer satisfaction. Since we opened our first location in 1985, we have relentlessly pursued perfection in everything we do − all to ensure our customers the best-possible experience. Today, we design, manufacture, sell, and ship high quality products to organizations, big and small, across the globe. 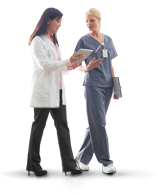 We partner with national hospital and clinic chains, physician practices, schools, restaurant and hotel chains, luxury spas, global cruise lines and many other service organizations. We offer all the top brands, along with our own exclusive collections that provide quality, style and durability at extra value. Opened our first store in Lauderhill, FL. Opened our 6th store and 1st Distribution Center in Decatur, GA. Opened our 10th store, introduced our 1st Uniform Advantage exclusive line, and dropped our 1st catalog. Launched the Best Buy brand. Launched the Happy Scrubs brand. Launched our 1st website and rebranded all our existing stores as Uniform Advantage. Moved Distribution Center to Atlanta and expanded corporate offices in Weston, FL. Launched the Butter Soft brand. Introduced new line: Chef Uniforms, and relocated the corporate HQ to Plantation, FL. Doubled the size of our Distribution Center in Atlanta, GA. Launched the Uniform Difference brand. Relocated corporate HQ to downtown Fort Lauderdale, FL. Scroll to explore our company timeline. Service excellence drives everything we do. We combine big ideas with meticulous execution to provide a seamless customer experience. As delighted as our client was with the results, it was the initiative we showed that impressed them the most. Our solution was something they had not even thought to request. Our team is passionate about investing extra effort upfront to identify our clients’ challenges, understand their business processes, and uncover more creative means to solve problems. While at a national trade show one spring, we were approached by the management team for a professional sports stadium, home to Major League Baseball® and National Football League® teams, as well as international soccer and dozens of big concerts. 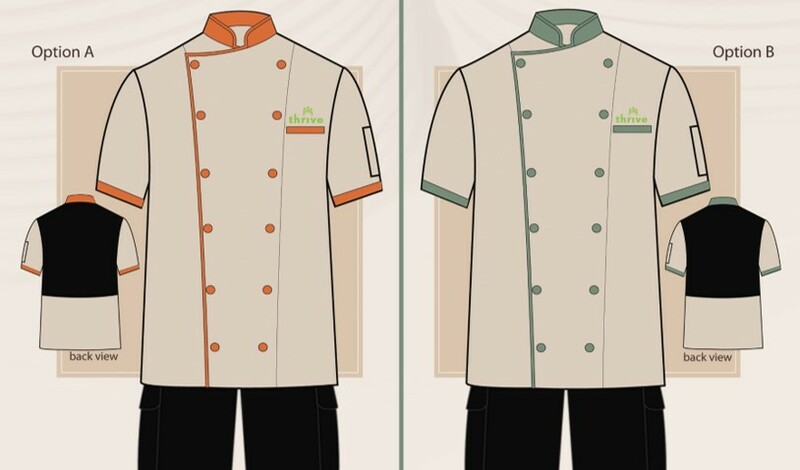 A national healthcare organization was interested in chef coats and kitchen shirts for its hospital food service staff. They were in the midst of a facility renovation project to refresh decades-old cafeteria décor and initially asked about tan chef shirts as a complement to their new color scheme.